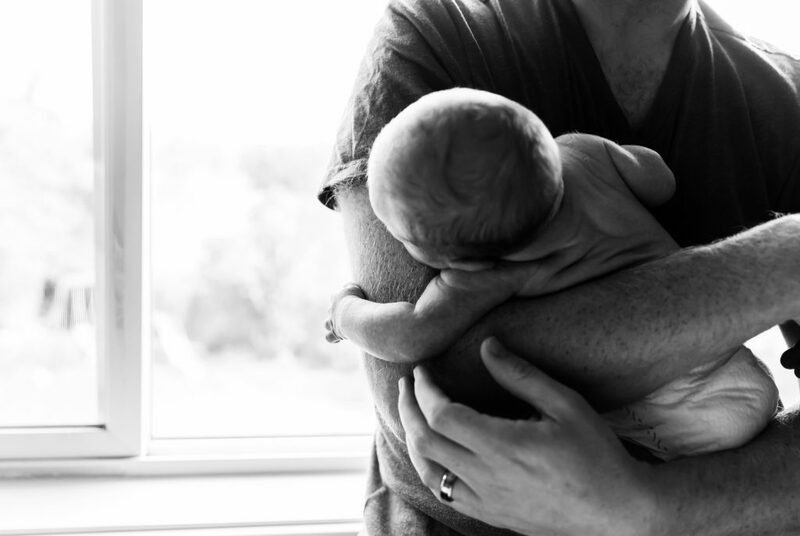 Photographing a friend’s new babe is an incredible honour. 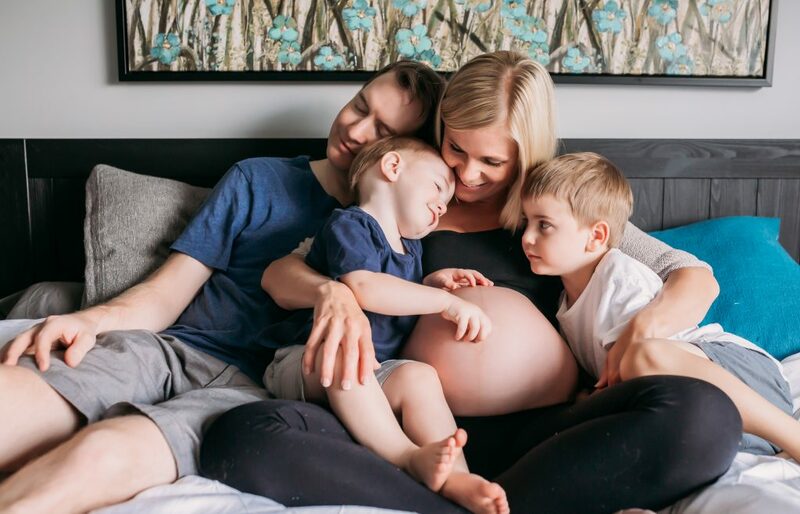 Heather and Andrew have been close friends for years now. 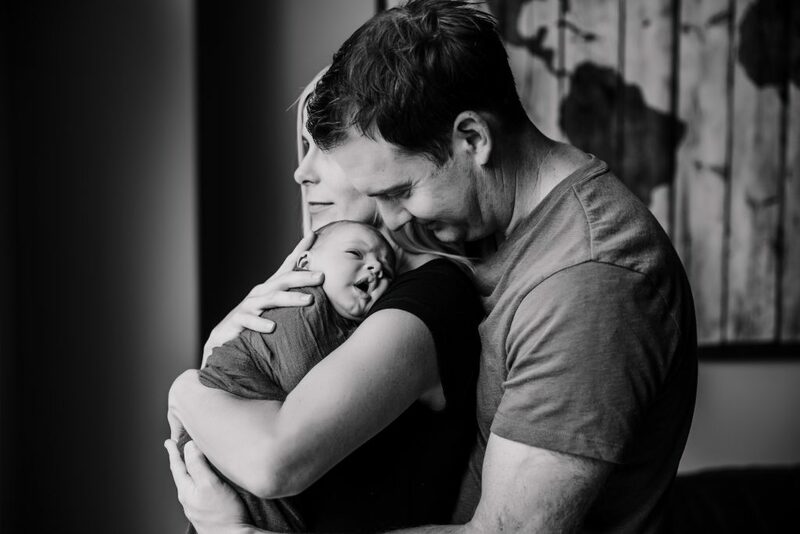 We’ve been pregnant together twice, and I photographed their gender reveal, their maternity, and now finally their newborn session. 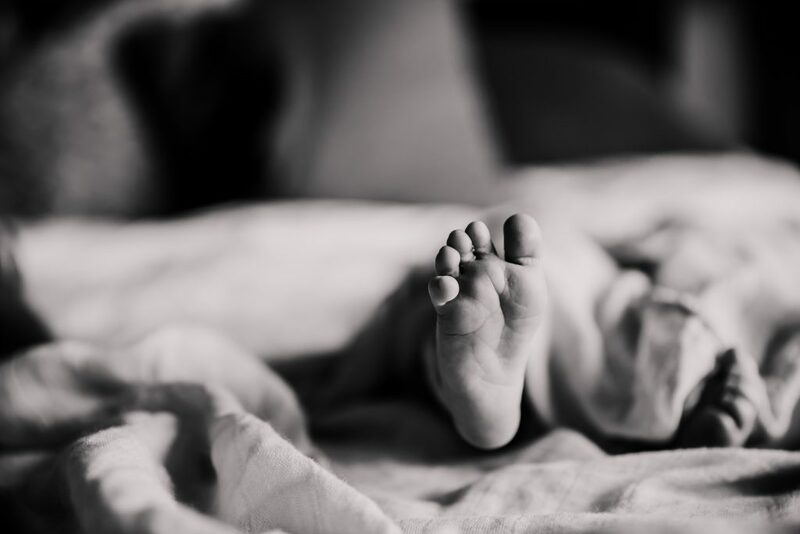 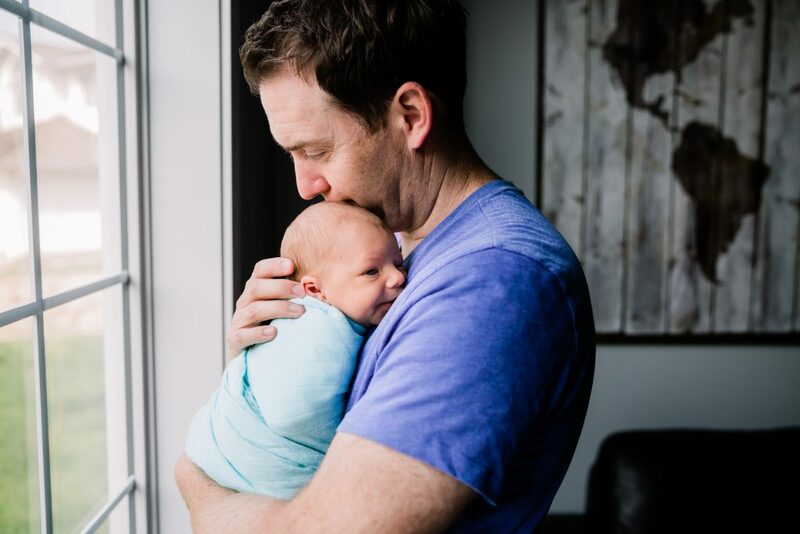 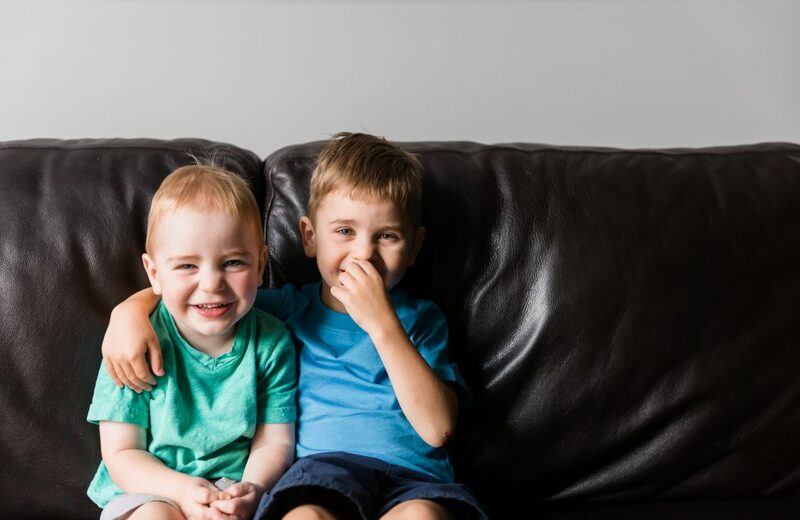 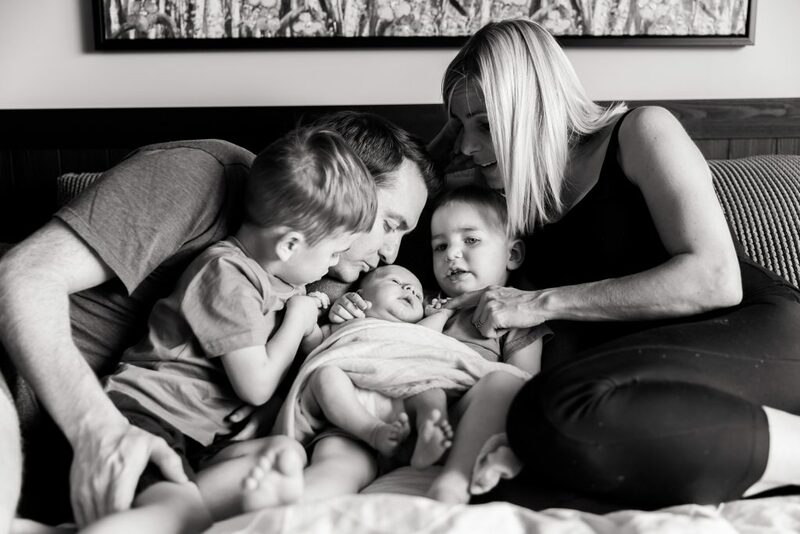 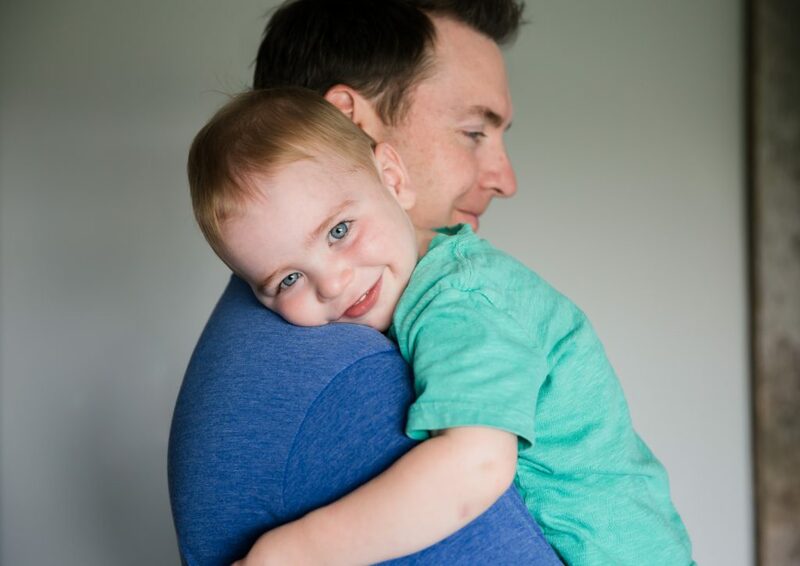 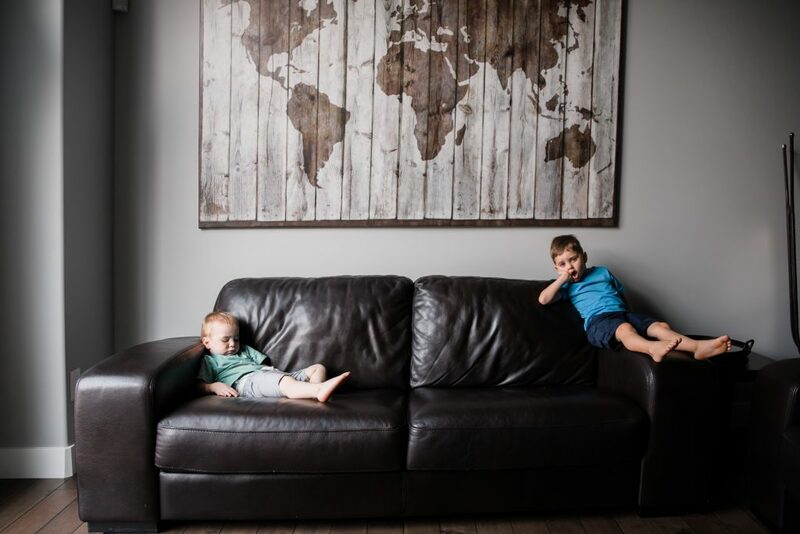 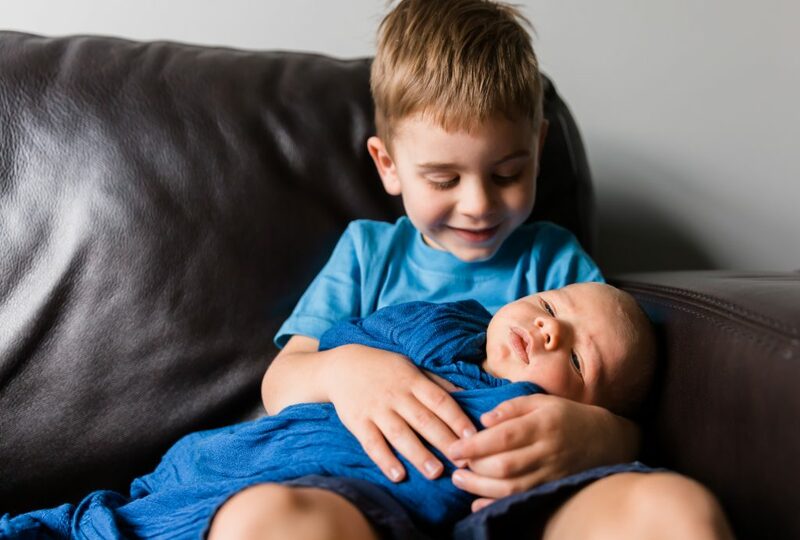 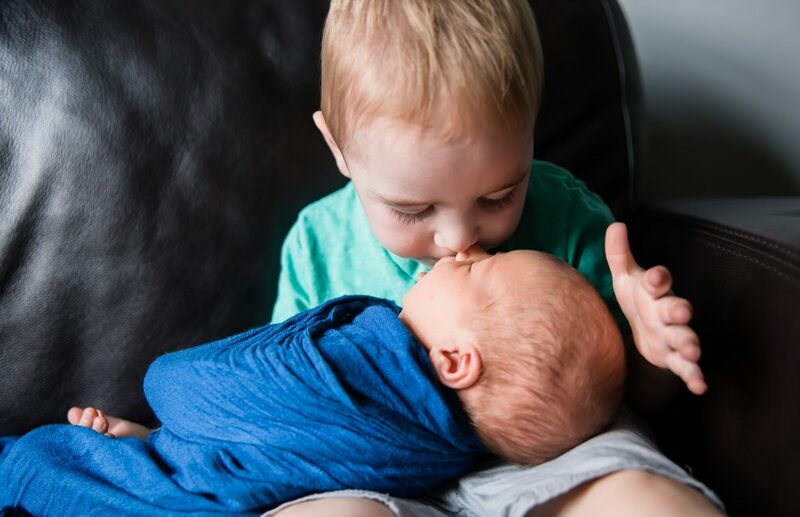 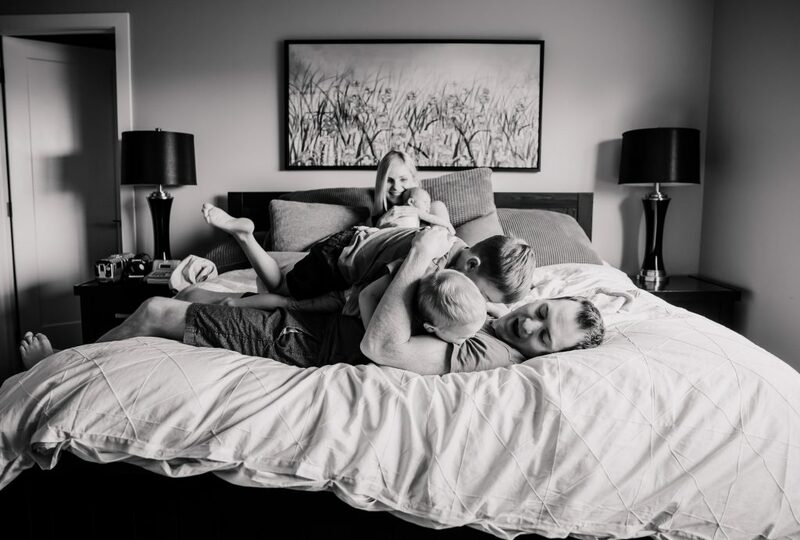 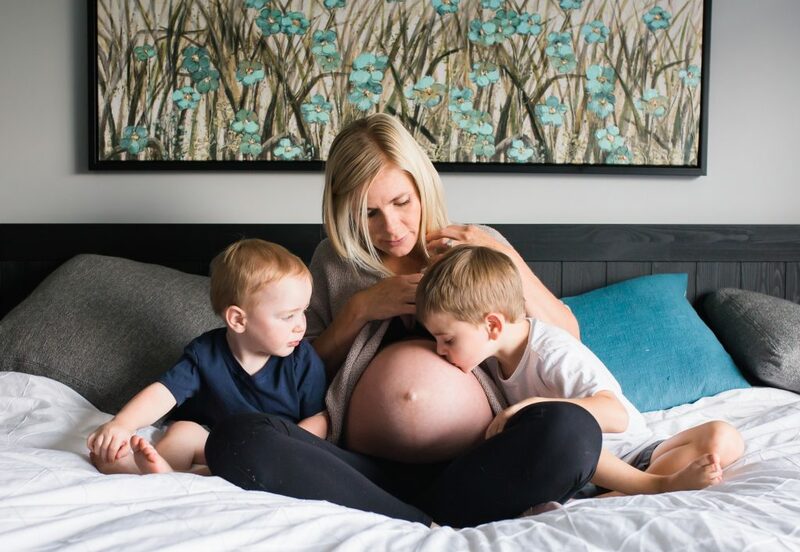 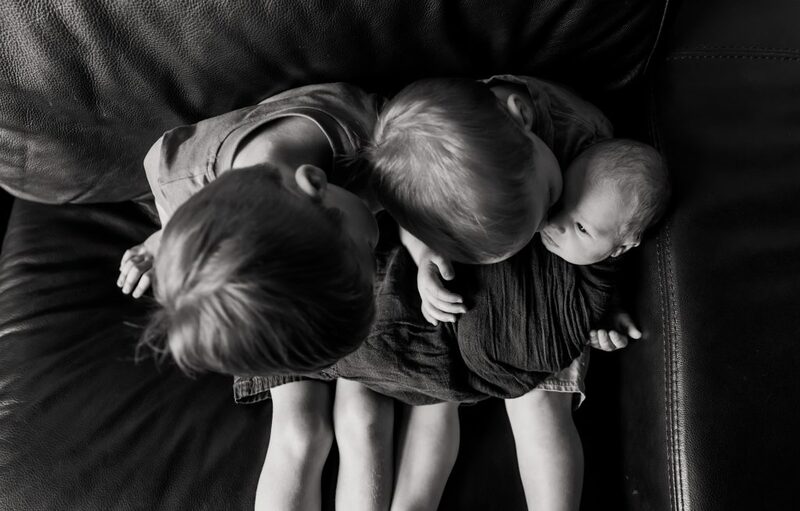 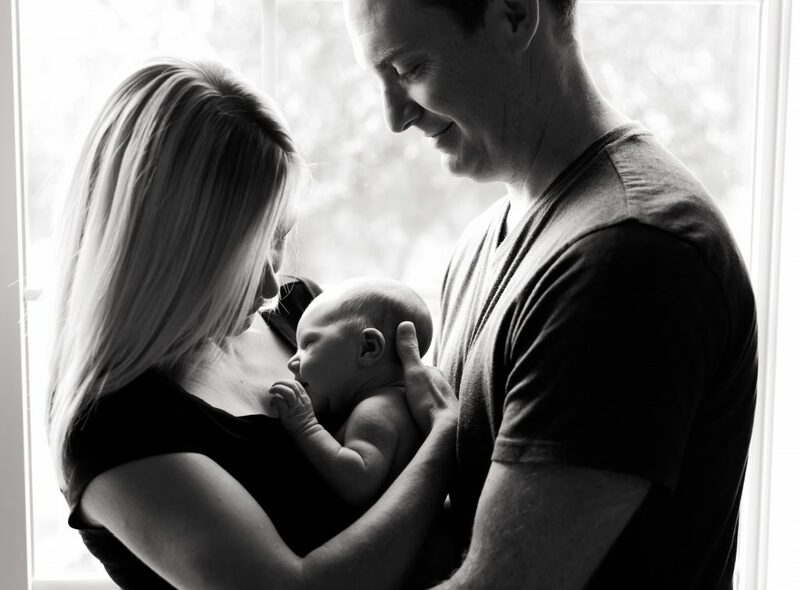 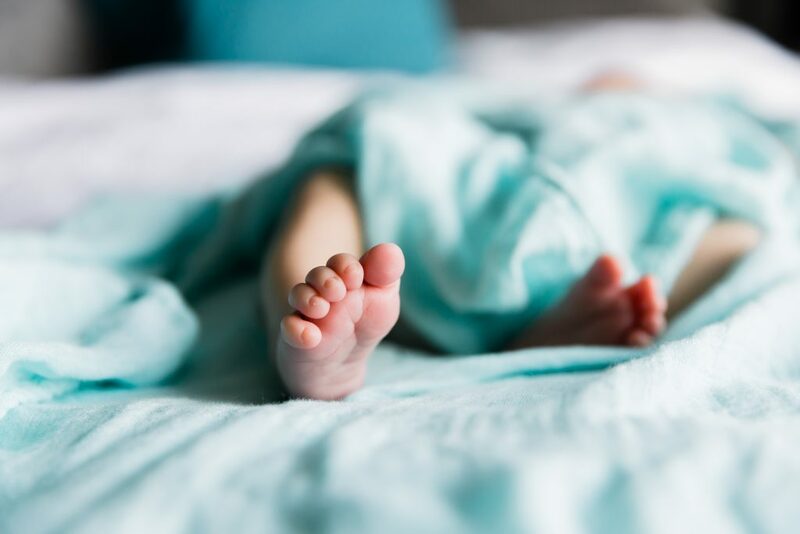 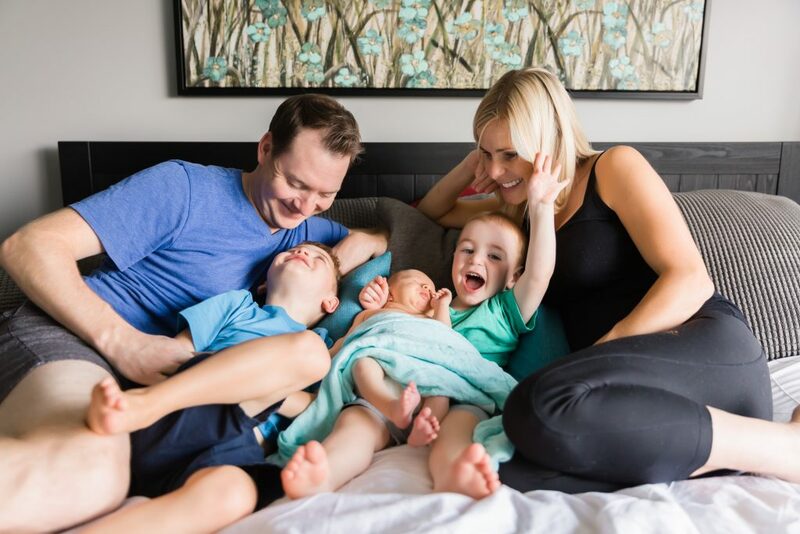 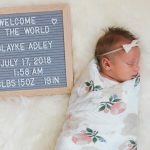 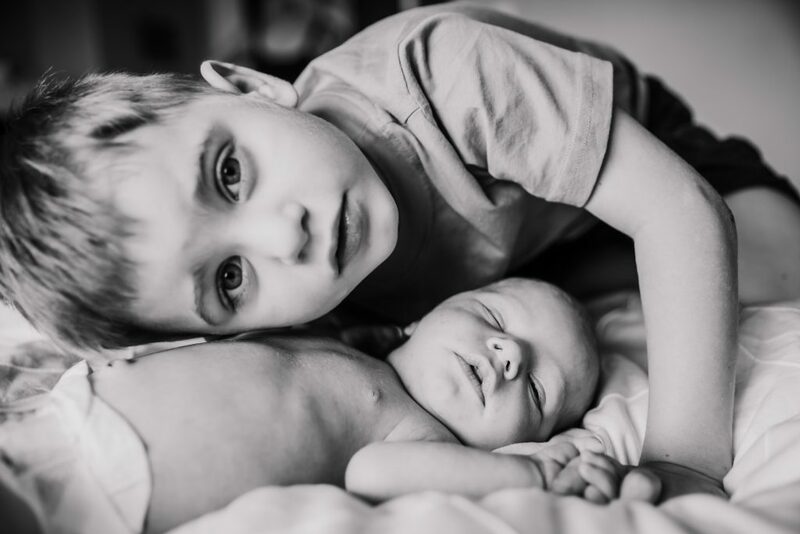 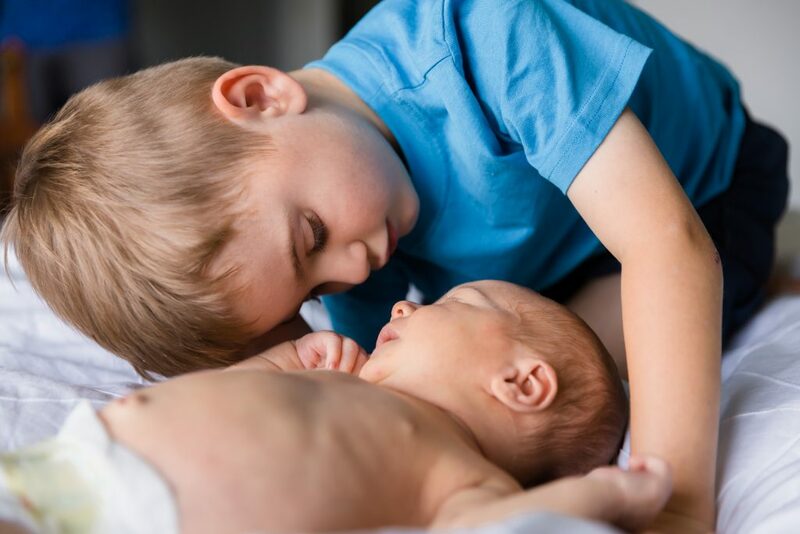 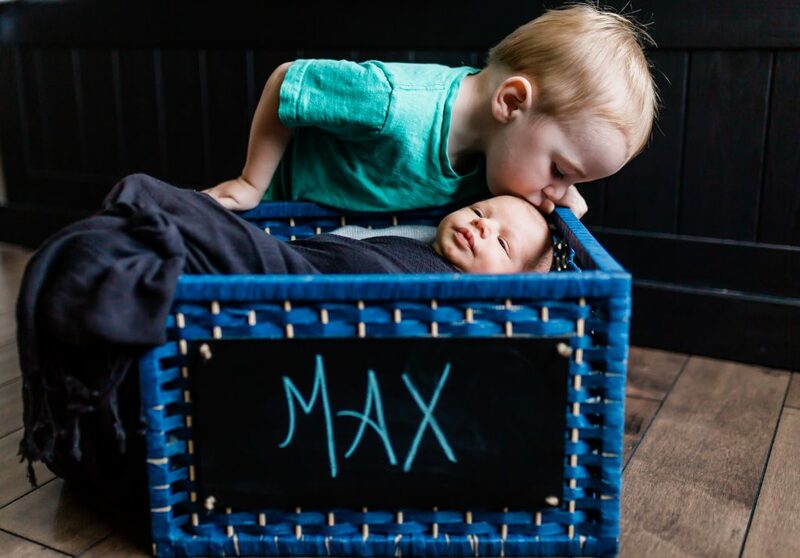 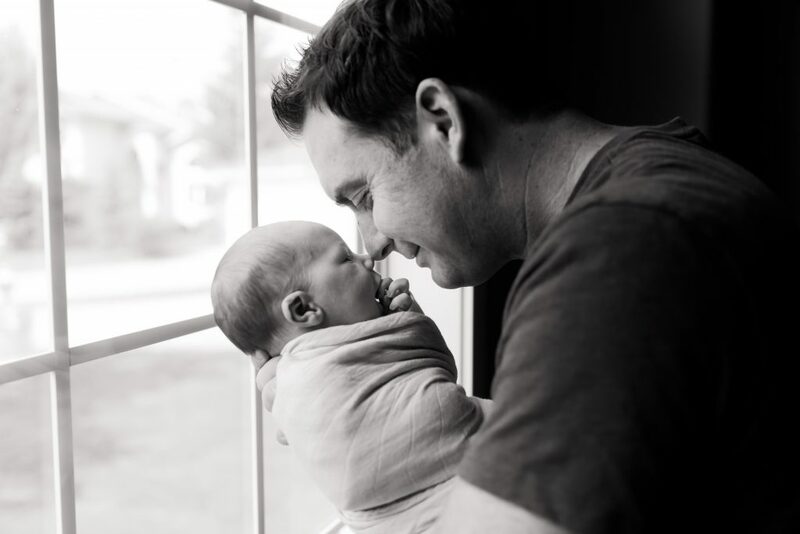 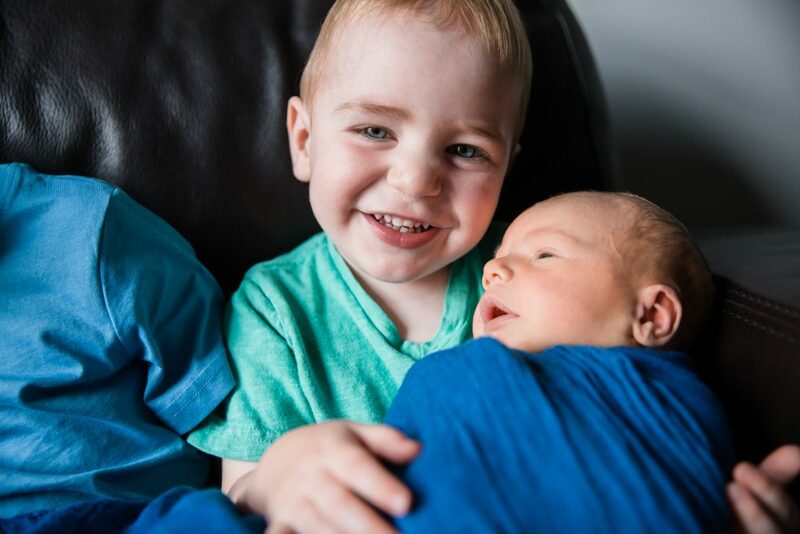 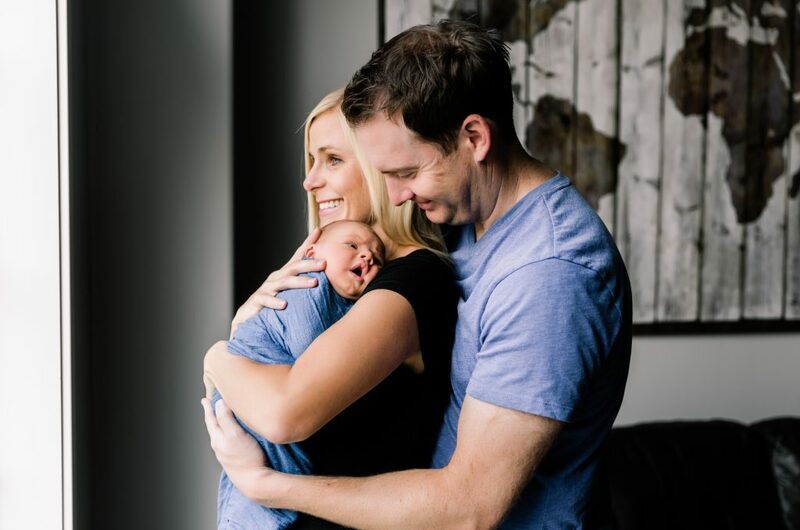 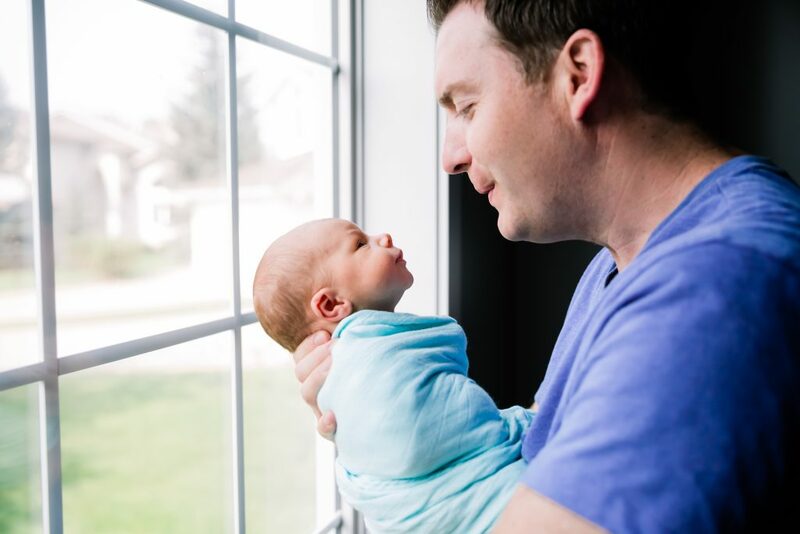 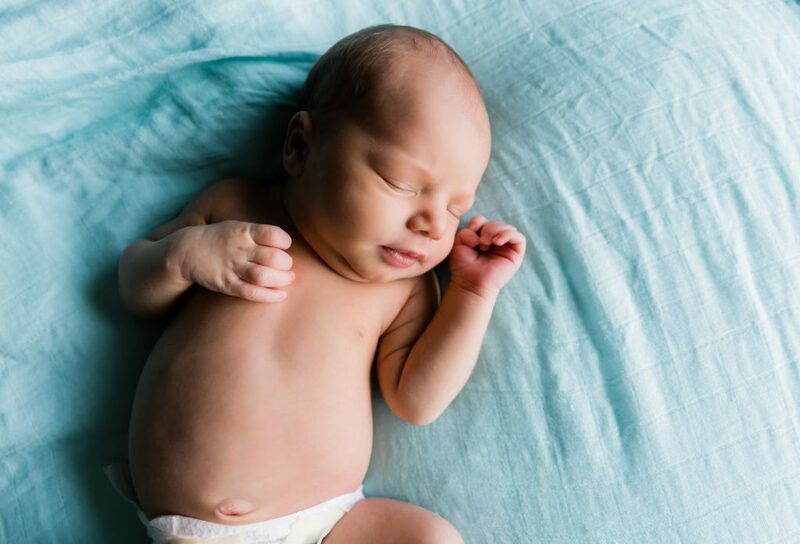 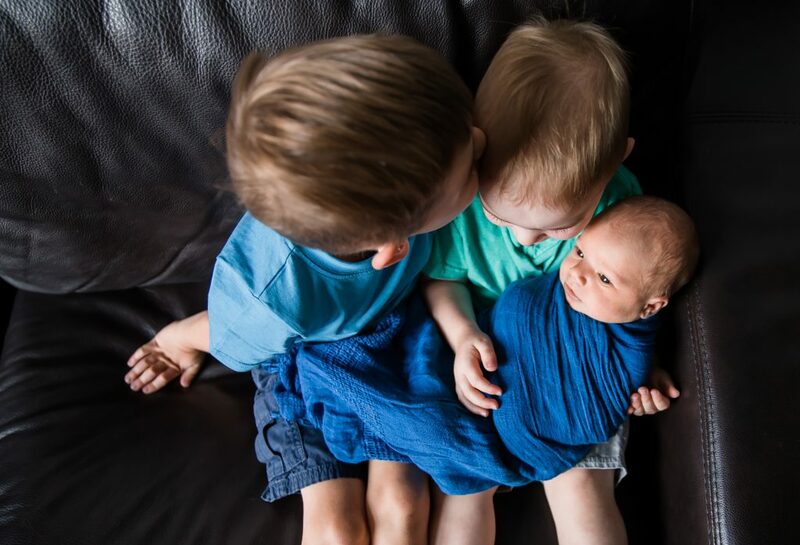 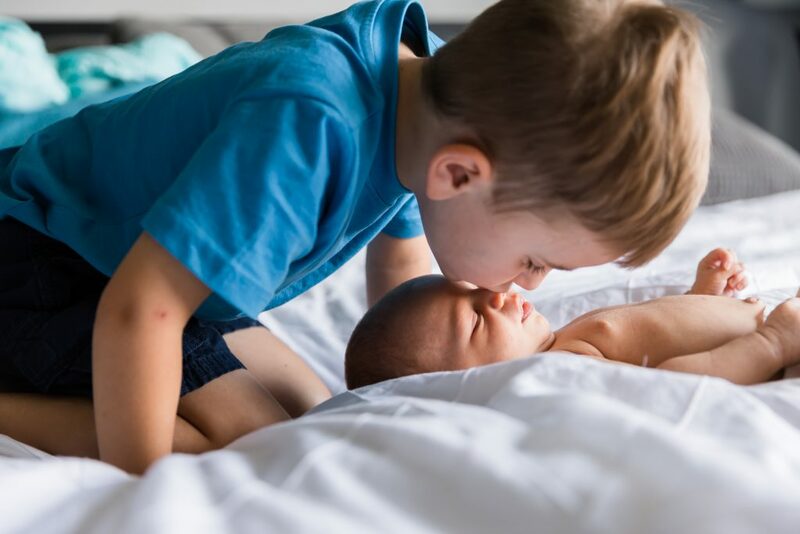 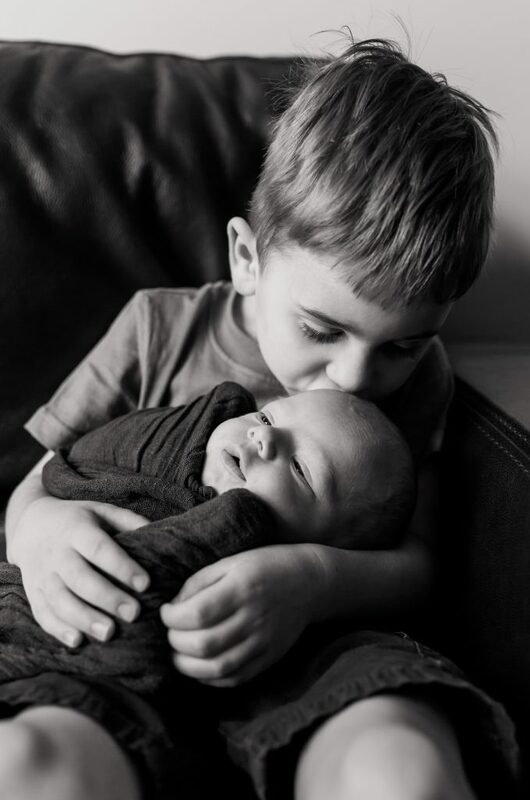 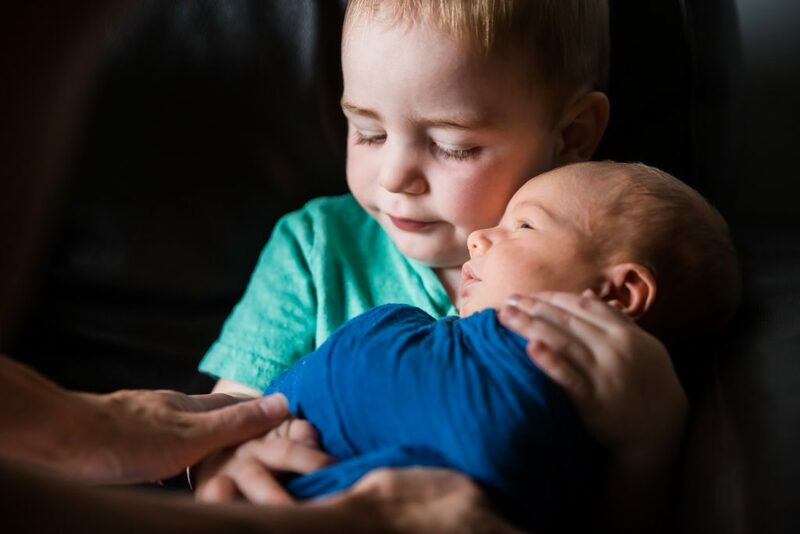 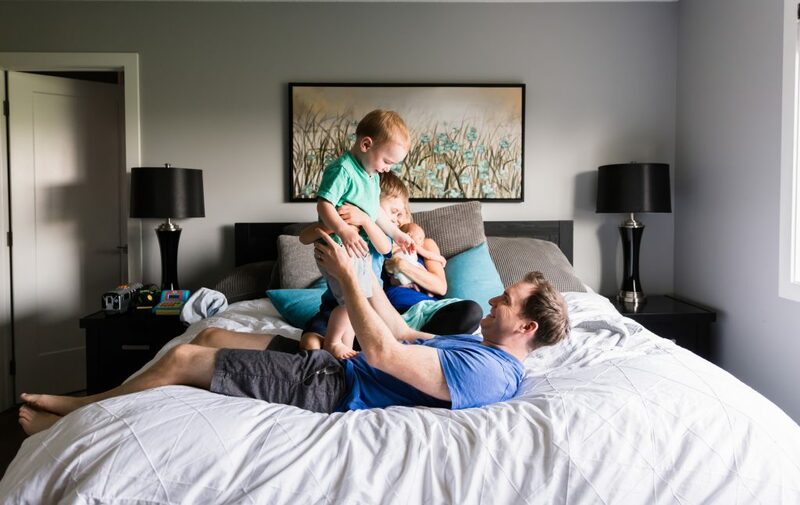 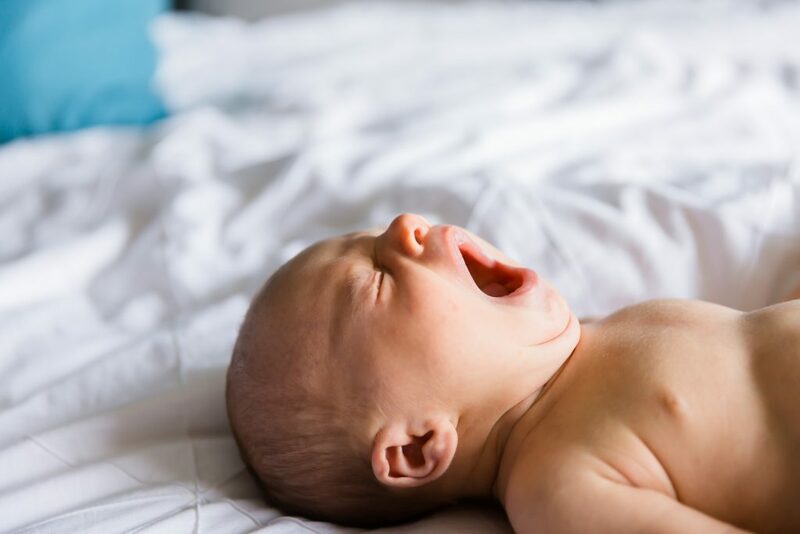 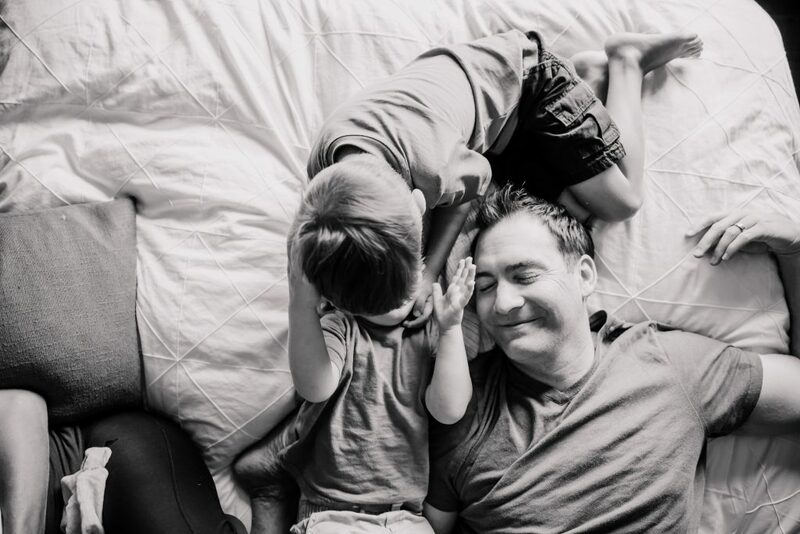 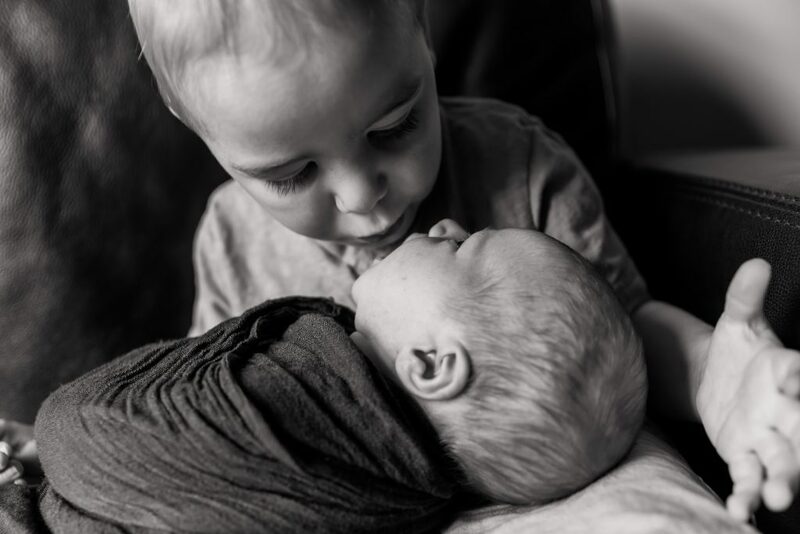 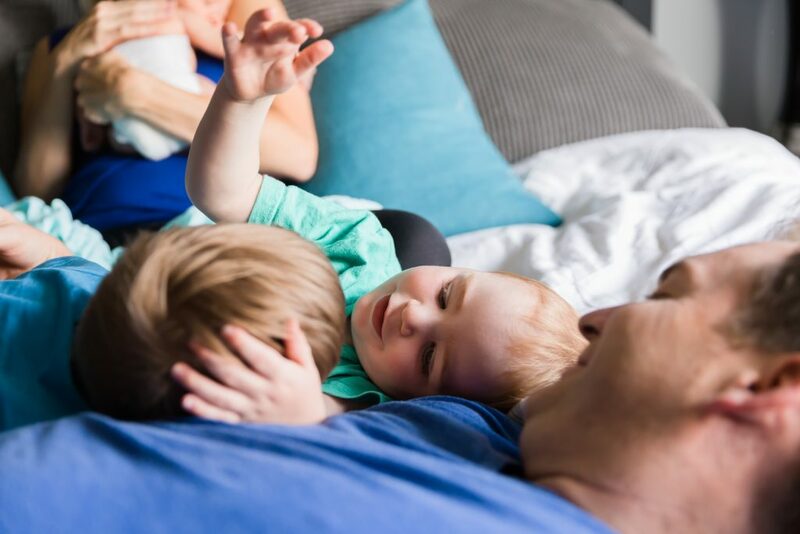 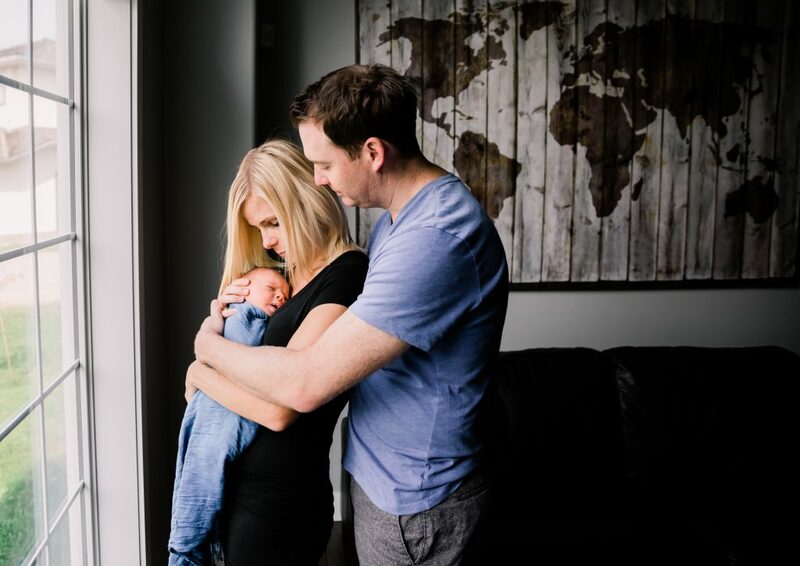 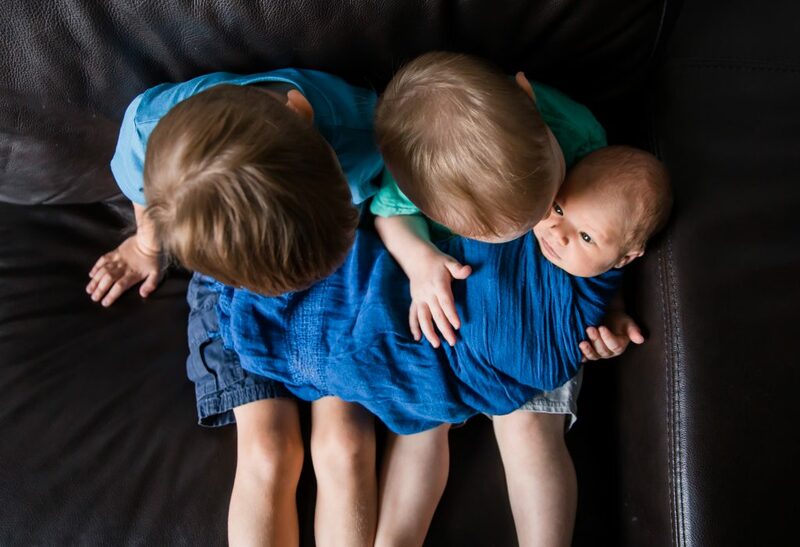 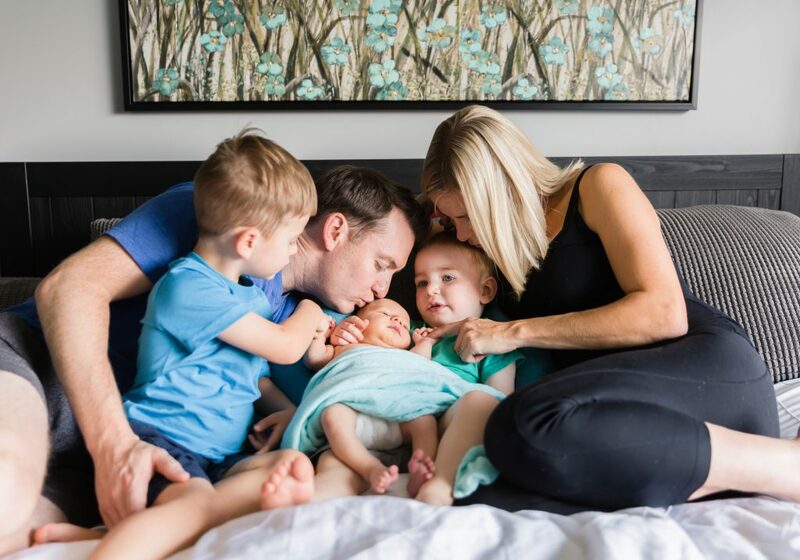 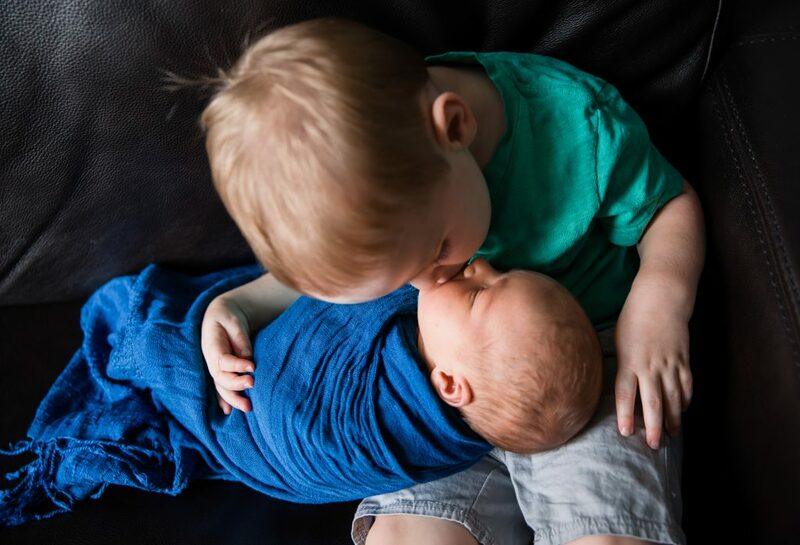 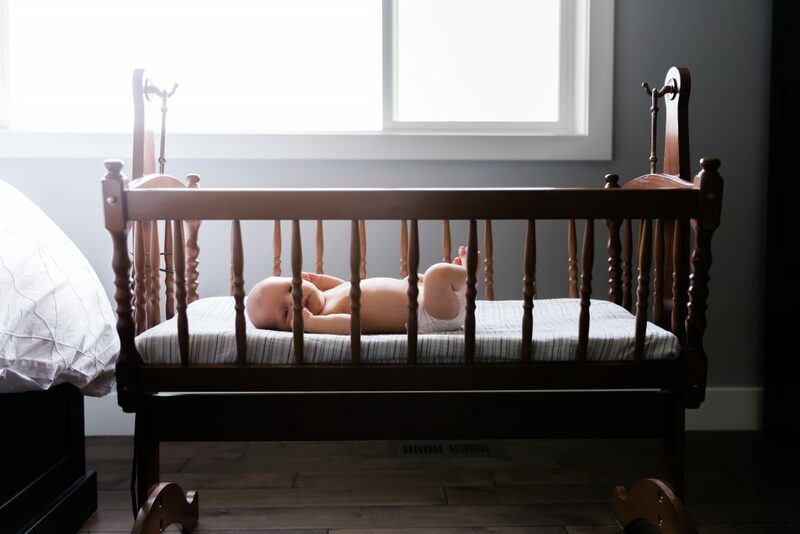 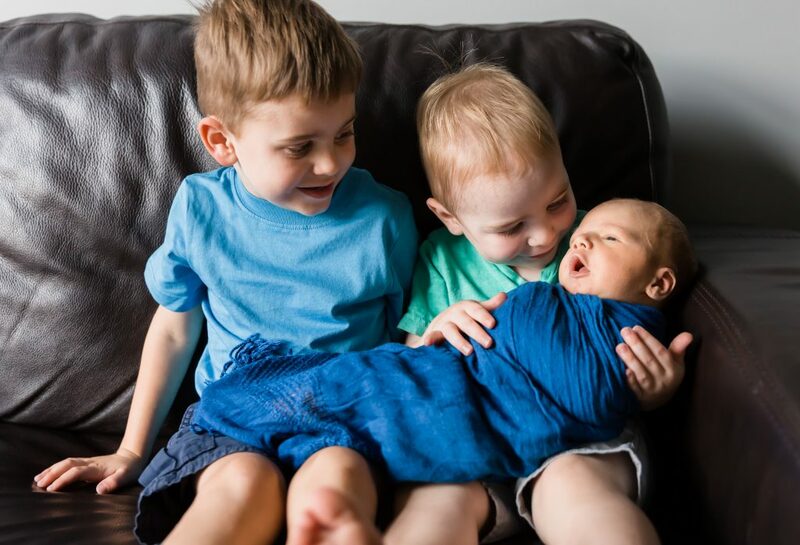 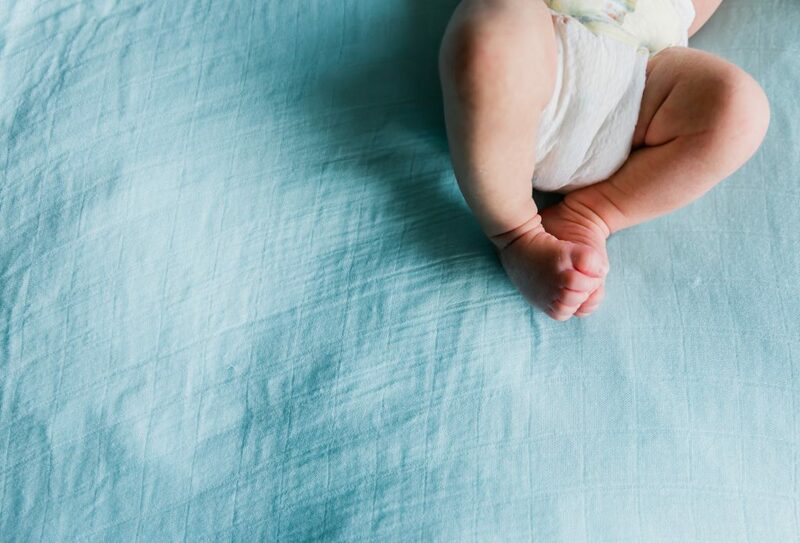 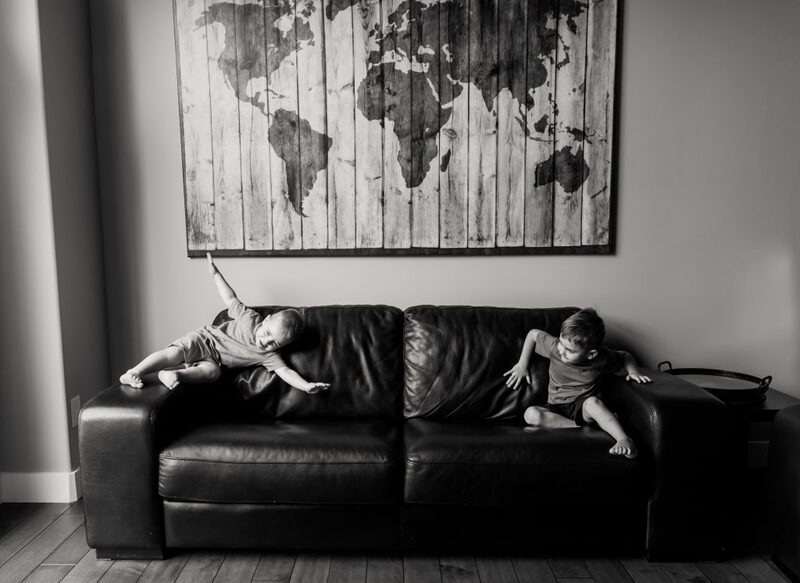 Baby Max is welcomed into a loving home with 2 big brothers Liam and Lachlan, and they couldn’t be more excited to have another little brother to chase around. 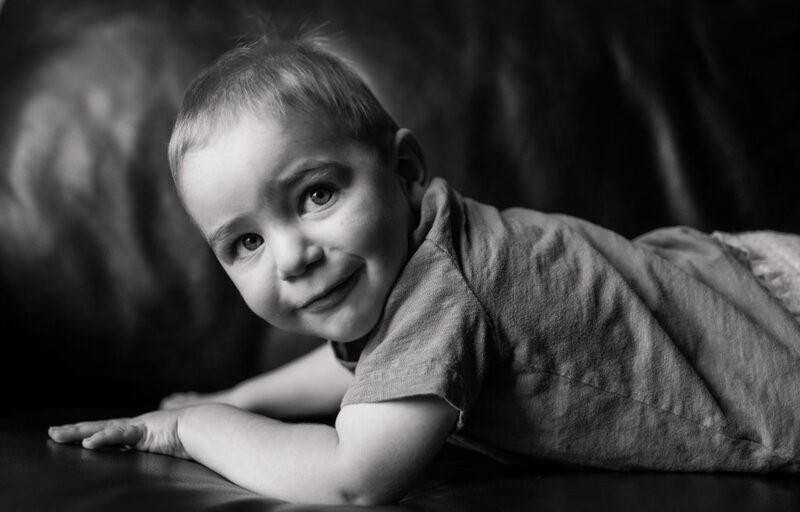 The other thing I love about photographing friends, is they let me get creative and trust my vision. 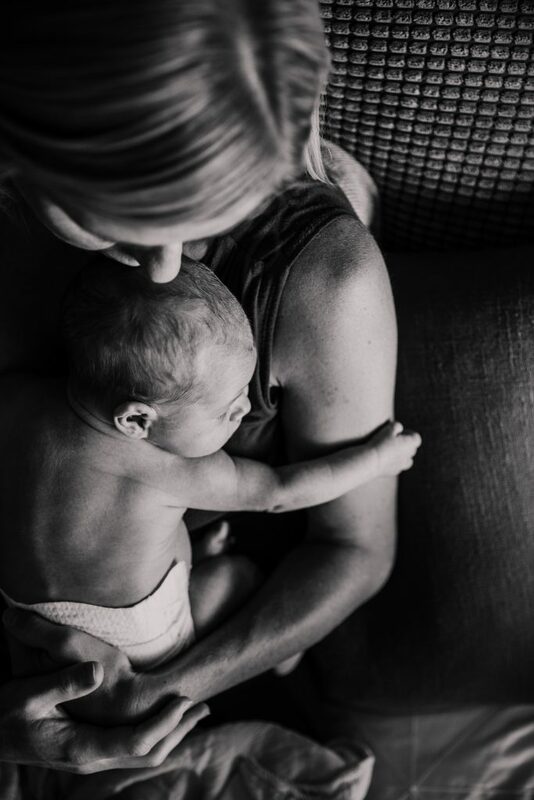 Heather is always up to help me create the images I see in my mind. 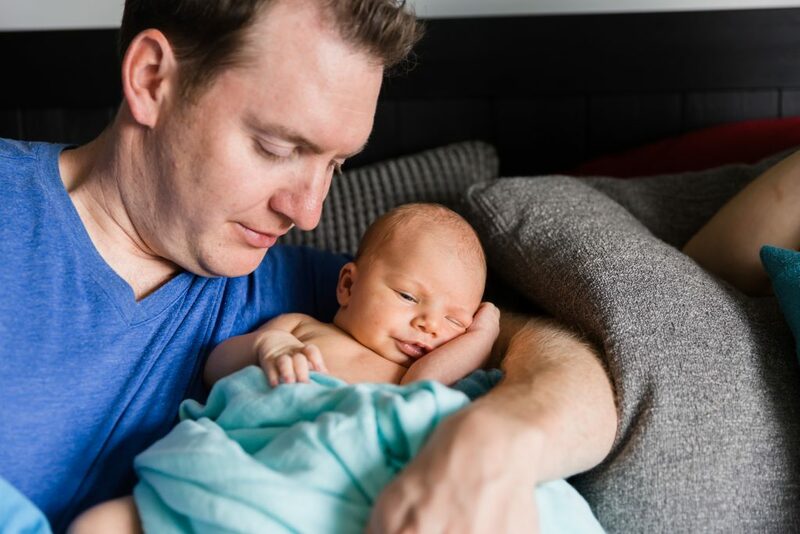 Max is the sweetest little babe and I think the first 30 mins of our session together I just held and rocked him and breathed in that sweet newborn smell. 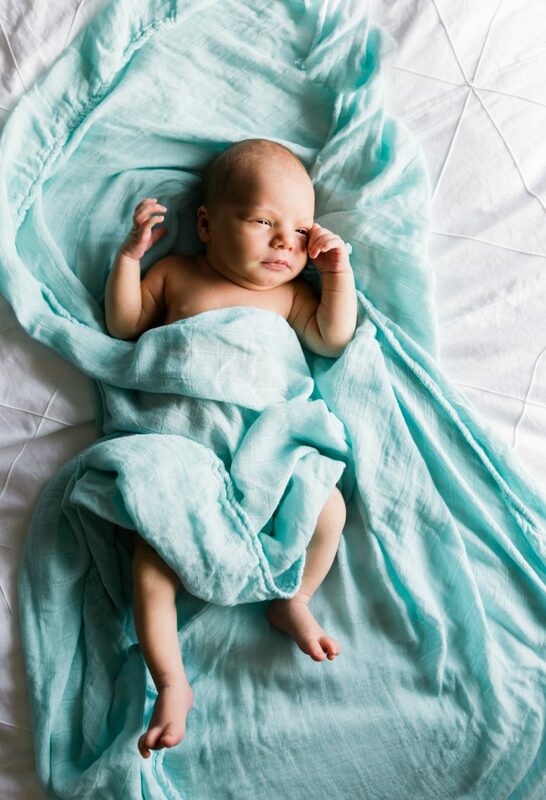 So welcome to the world baby Max, you are so loved and are joining a fun loving and adventurous family. 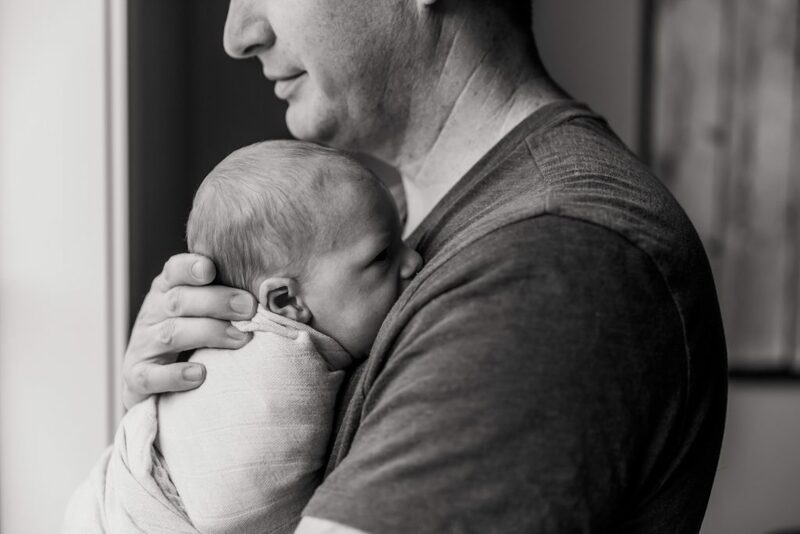 I can’t wait to watch you grow.